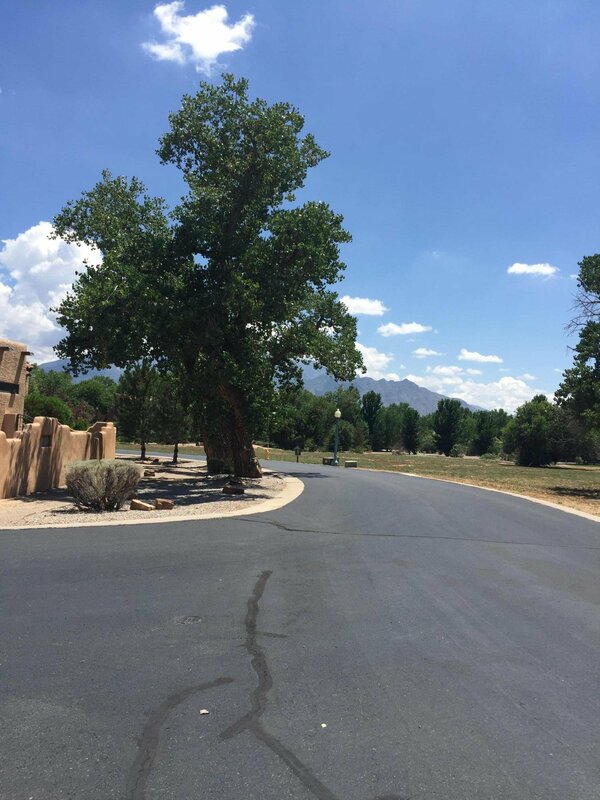 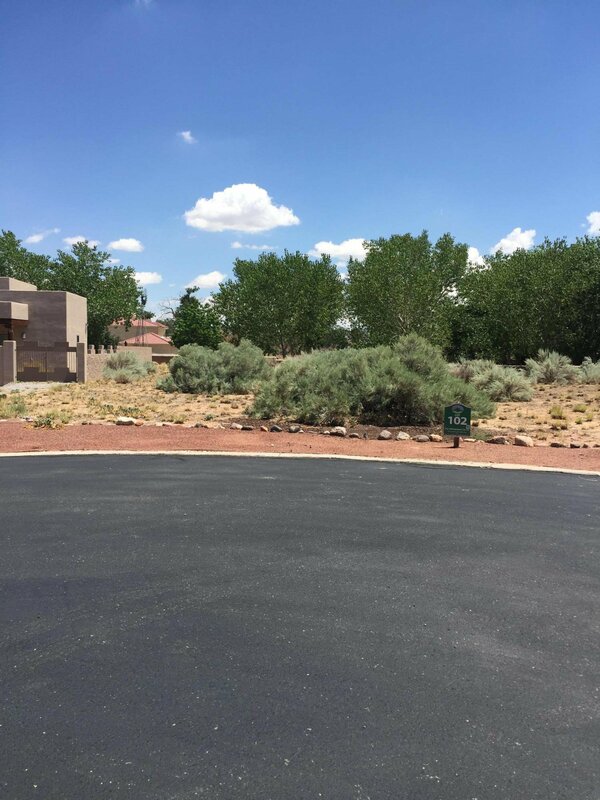 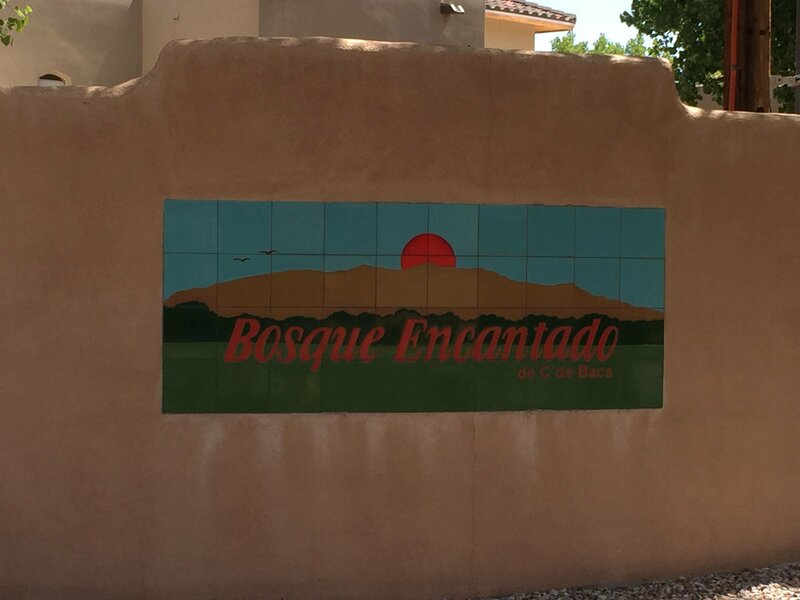 Beautiful Lot In the Picturesque Bosque Encantado Gated Community! 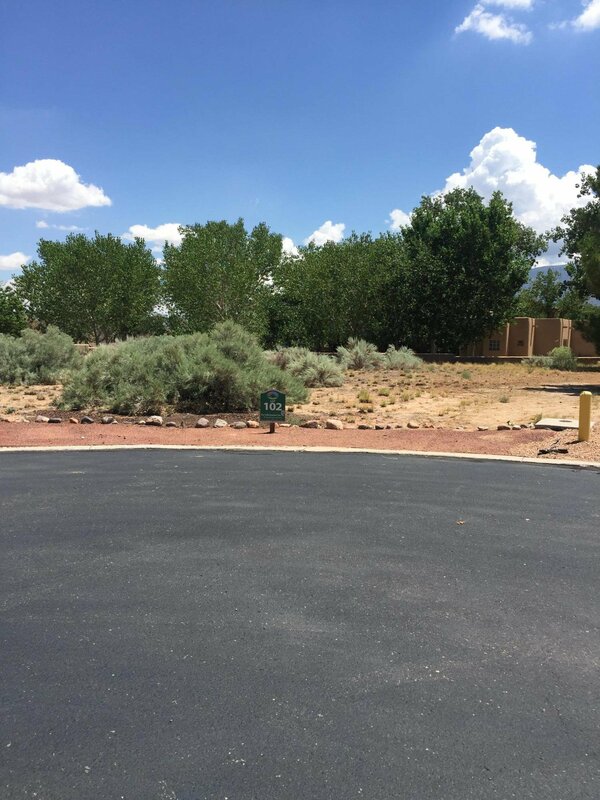 Build your Dream Home on this .33 Acre Parcel! 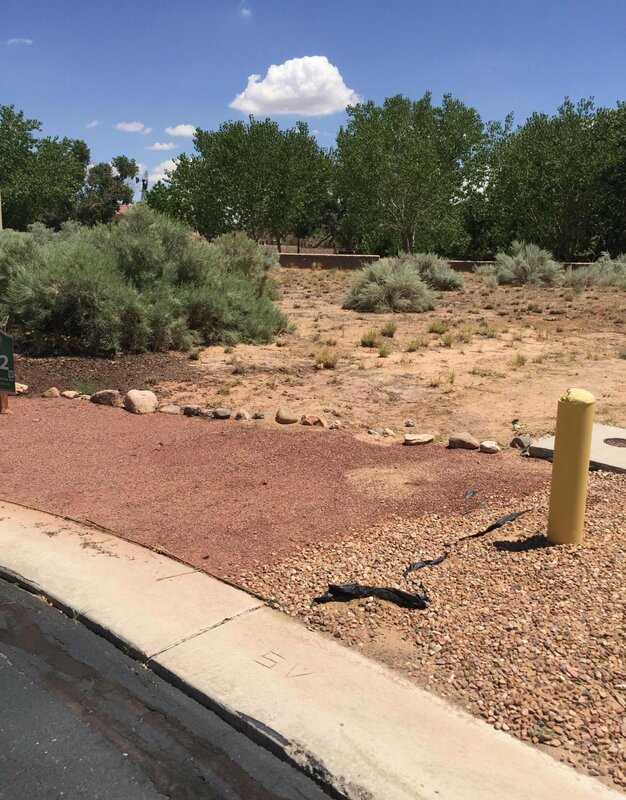 All Utilities on the lot/street!! 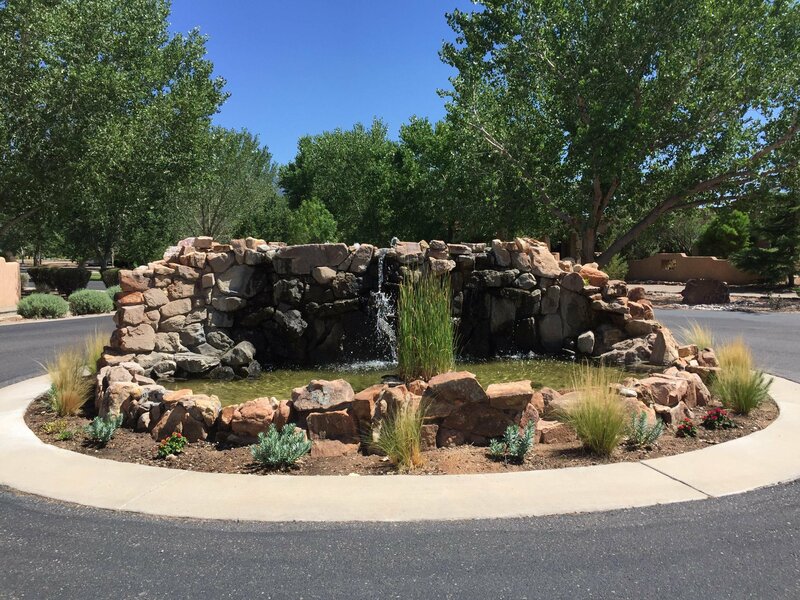 Gorgeous Custom Homes throughout community and only a few lots are available. 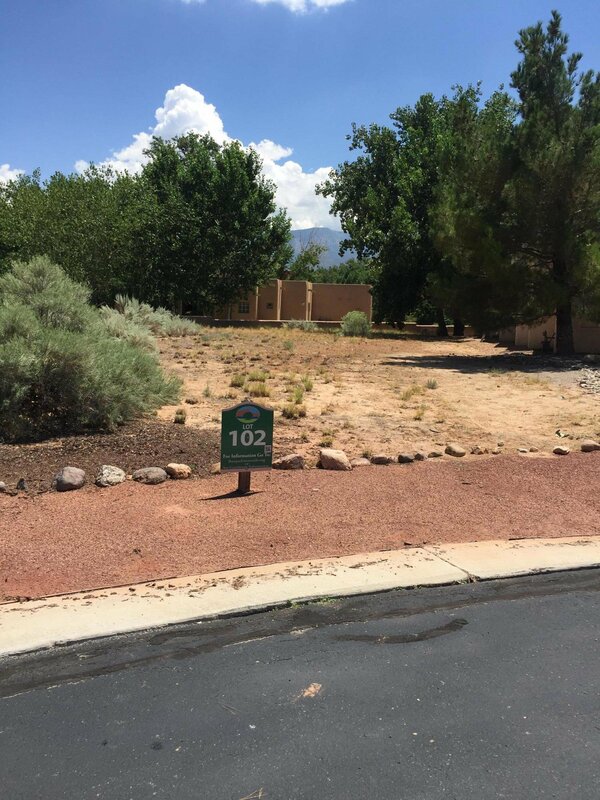 Lot 102 is the last lot left in this cul de sac! 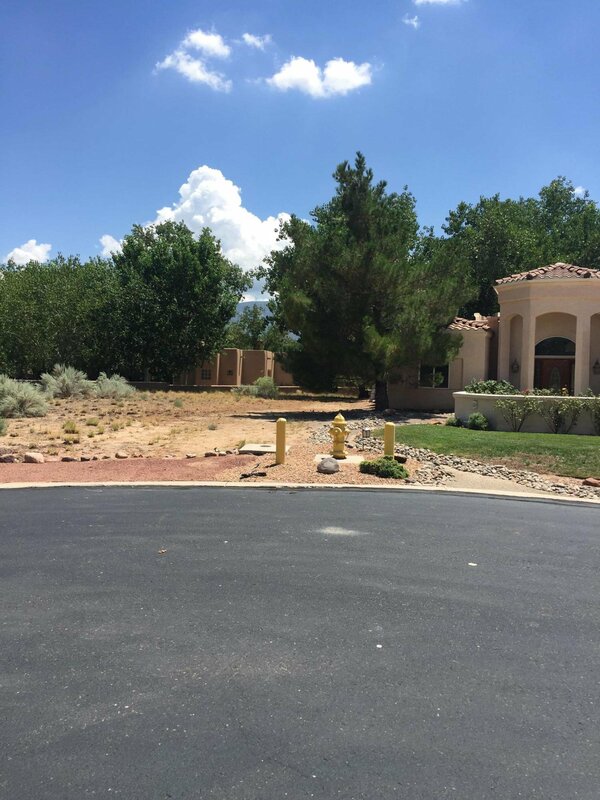 This lot is NOT in a flood zone!!! 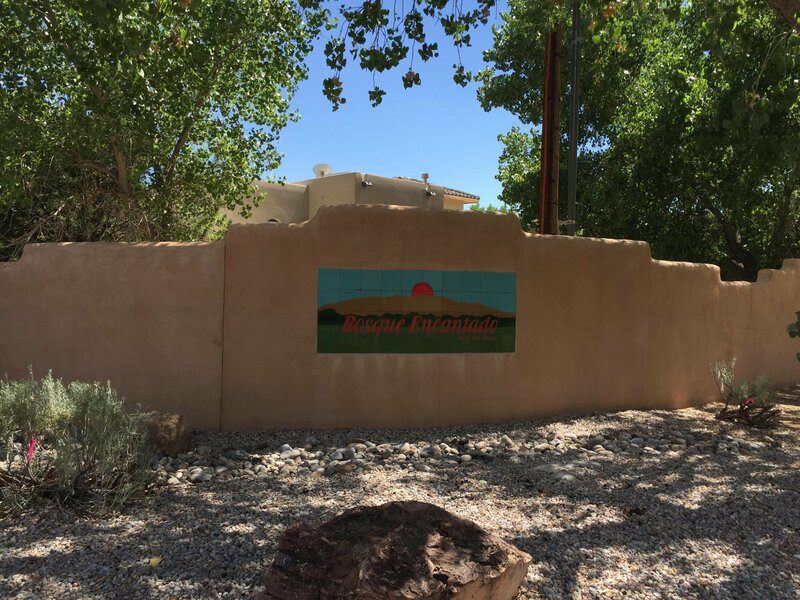 There is also a wall that borders the back of the lot along with nice views too! 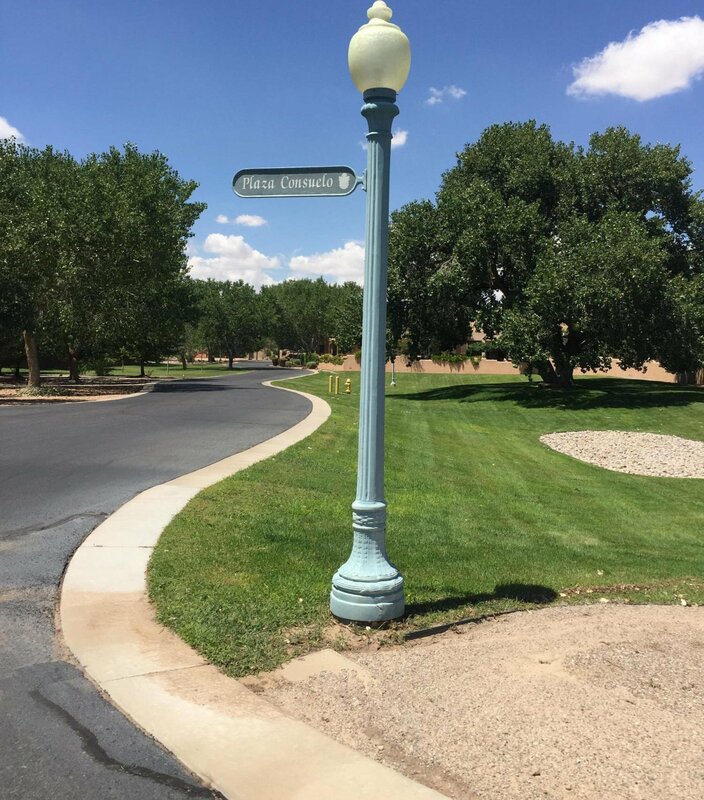 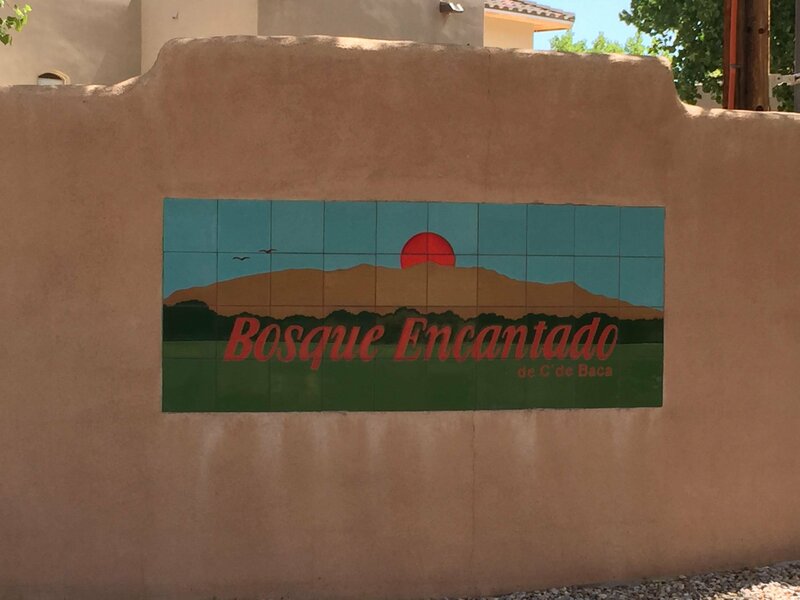 Bosque Encantado is minutes to two great golf courses, shopping, restaurants, I-25 and so much more!